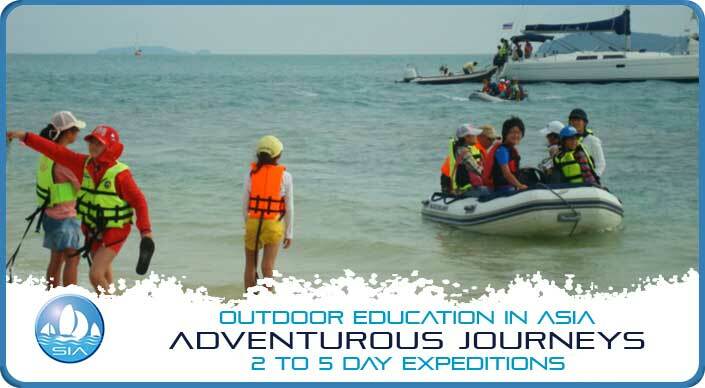 Outdoor education Thailand. 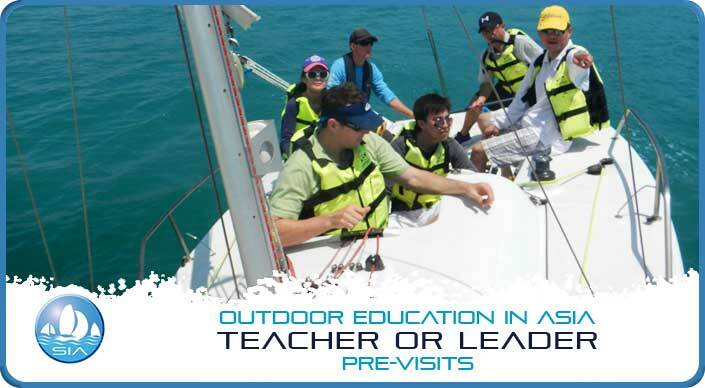 At Sail in Asia we believe in a student-centred approach to learning about Outdoor Education. Our programmes are professionally designed, to provide, comprehensive experiential learning experiences. 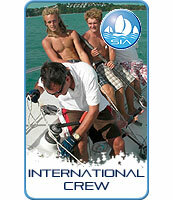 All our sailing courses result in students receiving an Internationally recognised qualification. Our Core Activities and courses will form the basis of your outdoor education trip and give your students high quality learning experiences on, or in, the water. We have devised a menu of Additional Activities, both physical and cultural, that you can add to your chosen Core Activities. Our Additional Activities and courses will form the basis of your outdoor education trip and give your students high quality learning experiences on, or in, the water. We have devised a menu of Additional Activities, both physical and cultural, that you can add to your chosen Core Activities. 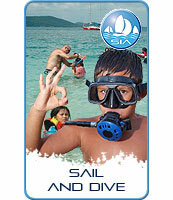 The Sail in Asia Sea Base in Phuket is a purpose-designed outdoor education centre for international schools. We have changing rooms for male and female students and our fleet comfortably allows for 50 students with instructor to students ratios of 5:1 per boat. 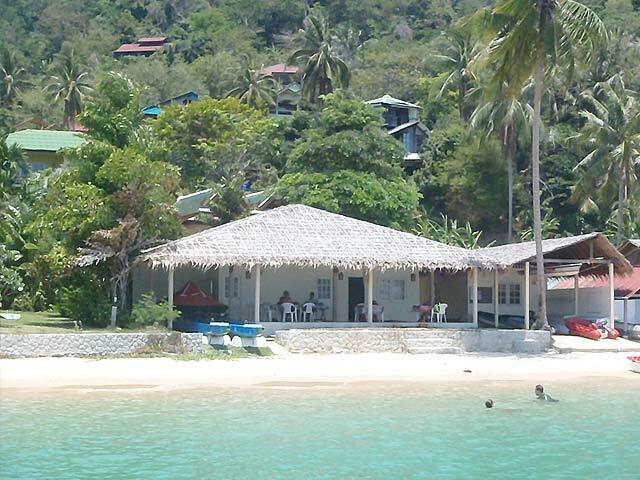 Our Sea Base is to be found at Ao Yon Bay, Phuket Island which is effectively a private beach. This is a great location to be able to learn to sail and explore nature. Ao Yon bay is just around the corner from the mouth of a mangrove estuary, tropical forests and sandy or rocky intertidal ecosystems. In addition to the many local areas of interest, there are several small islands and national marine parks nearby that are delights to sail to, for day or overnight trips and we like students to camp in tents or on yachts where possible to extend their experience. Why not checkout our outdoor education website. Full of information and useful suggestions for getting your school trip planned and executed, easily, safely and for a good price. Cick on the website address below. Adventurous Journeys are our speciality and we have some really exciting expeditions for school groups. Pre-visits by Teachers are really ideal, and not only help you to gain skills before your trip, but also help group leaders and SIA staff organise and discuss, in person, your school trip or expedition. SIA staff will set aside time to help you organise and discuss, in person, your school trip or expedition. We are delighted to show you our bases, boats and of course the sites we hope to take your students to. If you cant make a visit we will set aside time to help you plan, from your remote location. We are now developing our Krabi Outdoor Education base which is ideal for trips by canoe, dragon boats and keelboats. The camping sites are located in the beautiful new Krabi Boat Lagoon Marina and islands nearby. The KBL site has Capsule accommodation, as an alternative to Camping, should school groups prefer this option. The area is ecologically spectacular. It is part of Krabi districts huge network of mangrove rivers and estuaries. The nearby offshore islands, easily lend themselves to day trips or overnight trips on sailing craft. This site is being promoted by the KBL marina for schools Outdoor Education Adventure trips because of the owners commitment to developing ecological awareness of this as yet unspoilt wilderness. The Adventurous Journeys available in this location can also be bespoke. We welcome discussions with School Group Leaders about their thoughts and requirements for their trips and we do as much as possible to offer interesting river trips, and sea trips with both camping on land and on yachts, for students, to experience. 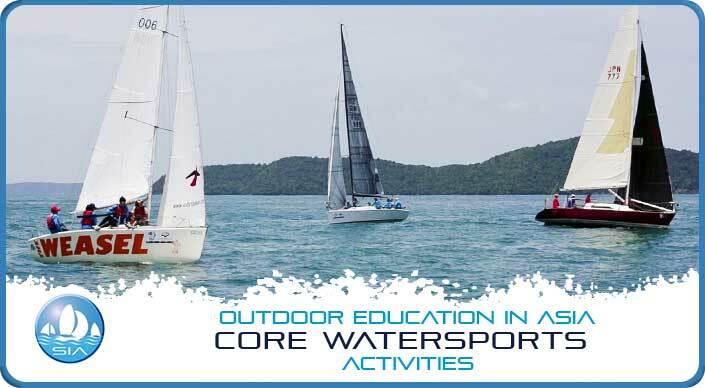 The Outdoor Education Thailand website address below will take you to our purpose built Outdoor Education Site where you see the full list of Adventure Activities that Sail in Asia are able to offer your school Group. 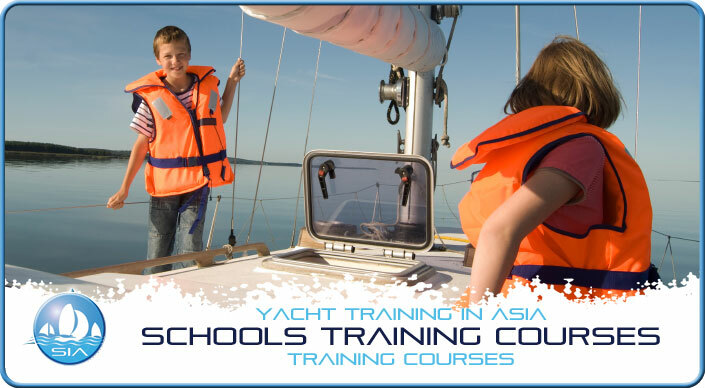 Sail in Asia understands that to get the most from a school journey or trip it is best practice for the trip leaders to have completed a pre-visit to familiarise themselves with both the activities and environment. We are happy to invite teachers to come and have a 2-day taster session at our watersports centre prior to visiting with their students. Our Outdoor Education website includes all manner of useful information including risk assessments, child protection policy and our H&S policy. We hope this helps you to start to plan an OE trip with us. 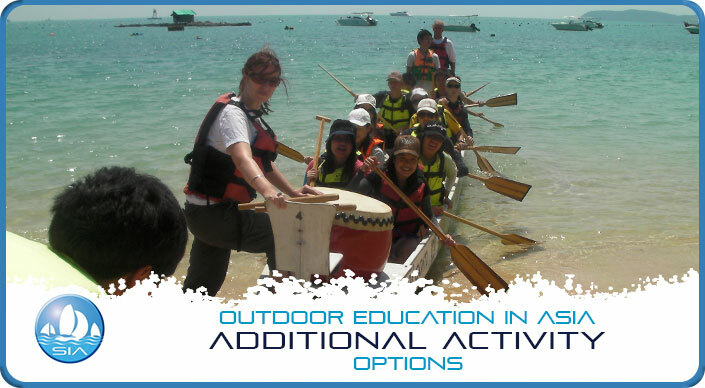 At Sail in Asia we believe in a student-centred approach to learning about Outdoor Education. Our Outdoor Education Thailand programmes are professionally designed, to provide, comprehensive experiential learning experiences. Our Core Activities and courses will form the basis of your outdoor education trip and give your students high quality learning experiences on, or in, the water. We have devised a menu of Additional Activities, both physical and cultural, that you can add to your chosen Core Activities. 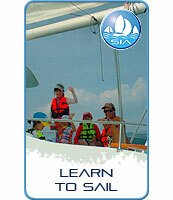 The Sail in Asia Sea Base in Phuket is a purpose-designed outdoor education centre for international schools. Adventurous Journeys are our speciality and we have some really exciting expeditions for school groups. Visit our adventure sites and see what you think? SIA staff will set aside time to help you organise and discuss, in person, your school trip or expedition. We are delighted to show you our bases, boats and of course the sites we hope to take your students to. We are now developing our Krabi Outdoor Education base which is ideal for trips by canoe, dragon boats and keelboats. The sites we visit are ecologically spectacular. Why not checkout our Outdoor Education Website. Full of information and useful suggestions for getting your school trip planned and executed, easily, safely and for a good price.